The Blackpool Atlantic class lifeboat at sea on exercise, found a 5 metre (16 foot) angling boat and escorted it in to the beach. A short-lasted thinning of the fog allowed a second angling boat to get its bearings, and it was seen heading at speed northwards to land unaided safely at Starr Gate. 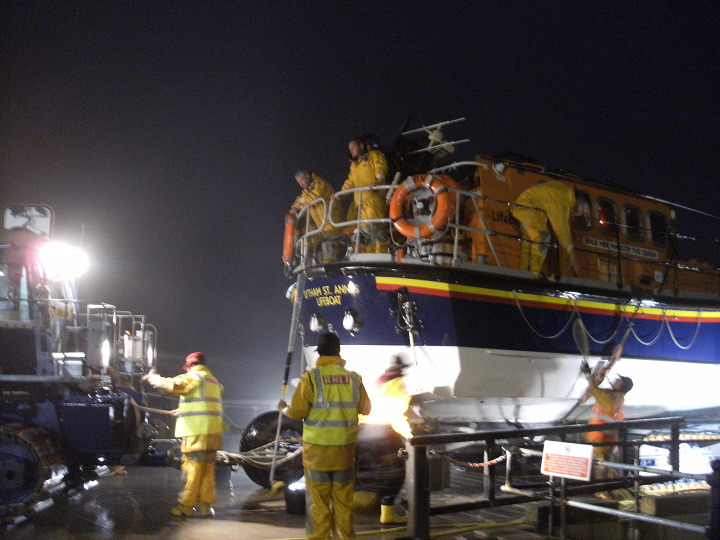 With a reported 5.5m (17 foot) fishing boat with three people on board still unaccounted for, the Lytham lifeboat, with Deputy 2nd Coxswain Nick Glassbrook in command, searched the mouth of the Ribble in now thickening fog which reduced visibility at times to around 30 feet. 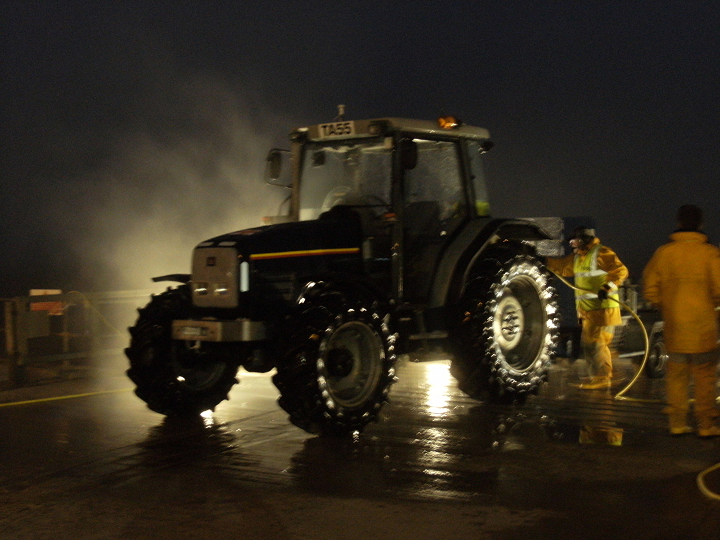 After a thorough search of the area around Gut Buoy and the entrance to the river, the lifeboat could confirm that no other vessel was still at sea and returned to her boathouse at 10.20pm to be washed off, refuelled and made ready for service again.